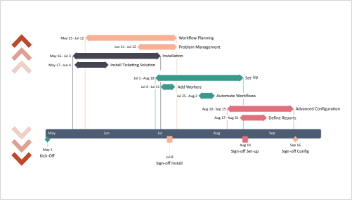 See how to build a timeline or Gantt chart from start to finish. 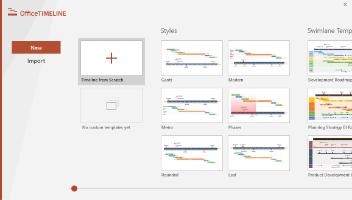 This introductory video will show you how to create a timeline or Gantt chart from the beginning to the end result. 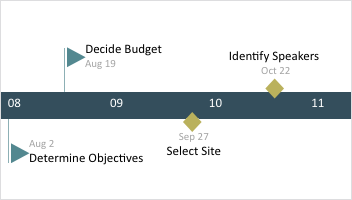 See how to design and customize your project plan so it creates impact when presented to clients and executives.